Sedation Dentistry allows patients at Bronte Village Dental to be sedated or completely asleep during their dental treatment, whichever will make them feel most comfortable. At our Oakville dental office, Dr. Iskra Sarafov and associates can use sedation dentistry to complete virtually any dental treatment including cleanings, fillings, extractions, implants, surgery, crowns and root canals – even children’s dental work! If You Are Afraid of The Dentist, You’re Not Alone. Ask about Sedation dentistry! Many people experience varying degrees of dental anxiety and fear when visiting the dentist. No matter what the reason may be, putting off dental care only makes the situation worse – and more expensive to fix. While some people are just too busy for multiple dental appointments, most people who avoid the dentist do so out of fear. At Bronte Village Dental, we offer ALL types of sedation dentistry to help fearful patients overcome their anxiety. Oral Conscious Sedation – We prescribe a pill that is to be taken before your dental procedure. At Bronte Village Dental, we believe all our patients should have the option of being in as relaxed a state as possible while undergoing their dental procedures. That is why we utilize sedation dentistry and are proud to have helped hundreds of patients overcome their dental fear and regain their oral health. No longer does one have to suffer through the anxiety and fear associated with a dental visit! Book your sedation dentistry appointment today! 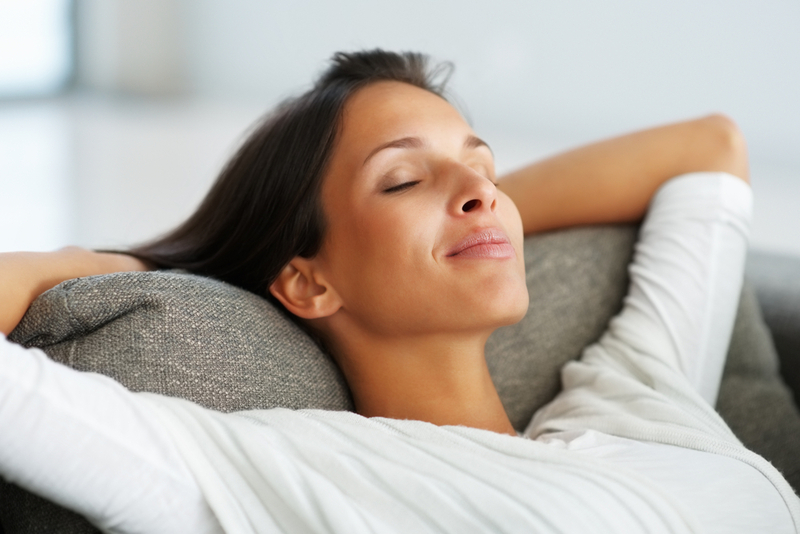 Nitrous Oxide: Sedation Dentistry That Can Help You Overcome Anxiety! 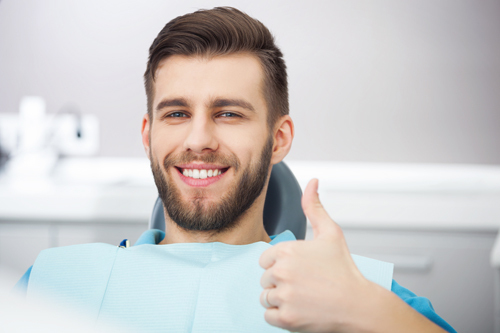 Nitrous oxide is a form of sedation dentistry that is highly effective for patients who want to alleviate dental fear, but need to return to work immediately after their appointments. The odorless gas delivers a feeling of overall relaxation and well-being within minutes, yet the effects dissipate just as quickly, allowing you to drive yourself to and from your visit. When dental anxiety stops you from scheduling a procedure, oral sedation may be the answer. Bronte Village Dental can prescribe you a pill for relaxation purposes, to be taken before your procedure. The effects, which include sleepiness and a general sense of calm, will last several hours, allowing you to get the dental care you need. We do require you to have a driver when opting for oral sedation dentistry. Intravenous sedation is a moderate type of sedation dentistry. Patients who have previously experienced IV sedation dentistry often report feeling like they slept through the entire procedure. Generally, IV sedation is used for shorter treatments. It is administered via direct injection into the bloodstream, which means the effects are immediate. Sometimes patients feel groggy and sleepy when the IV sedatives are withdrawn. This is why it is important to bring a designated driver for the drive home. General Anaesthesia is a way of delivering high quality care to people who are unable to receive dental treatment while awake and who will require a very lengthy procedure. It can help people with severe dental fear or anxiety get the dental treatment they need in one-single appointment. Bronte Village Dental is one of the few dental offices in Oakville to offer General Anaesthesia Dentistry. We schedule your dental appointment with the assistance of our in-house dental anaesthesiologist who will gently put you to sleep and monitor you right through recovery time after your procedure .